Growing criticism for posts urging people to commence violently act will be removed by Facebook. The policy is in immediate effect in countries like Sri Lanka, India, and Myanmar where there is the immediate spread of rumor turning to civil war and attacks. The policy is not only for the Facebook post but also for What’s App and Instagram. Facebook has been sternly criticized for spreading hate and false statement whereas the internal company is in despair to balance the freedom of speech. Previously, Human Rights group and United Nations investigators blamed Facebook for initiating violence against a minority ethnic group Rohingya Muslims. A similar situation came up in Sri Lanka, Mexico, and India. 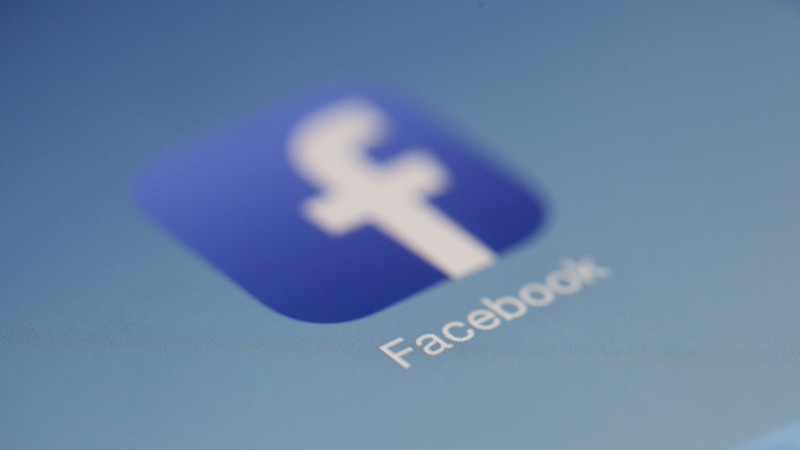 To maintain rigidness on the taken policy, Facebook is keen to collaborate with local civil society group to detect and remove conflicting information. The rules have come into immediate effect in Sri Lanka while its soon to proceed in Myanmar.